ICES Long Beach 2106 Mini Haul! Happy Thursday everyone! 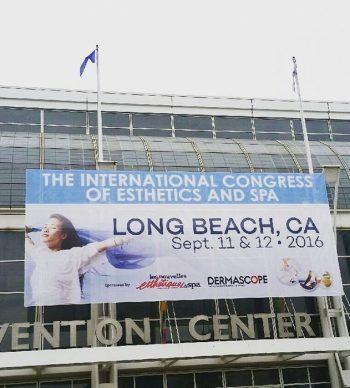 Over the weekend I attended the International Congress of Esthetics and Spa in Long Beach. It’s a trade show where professionals in the beauty industry can shop and learn about the latest and greatest within our trade and for an esthetician, it’s our version of heaven. I posted a few snippets on Instagram, but after a while my phone refused to cooperate so I couldn’t really take any pictures. 😦 However, I can share with you some of the items I purchased, for personal use and to also use in my treatment room. This toner has a, “combination of vitamins, enzymes and alpha hydroxy acids helps to refine pores, remove superficial cells and provide added nutrients to the skin.” It contains pumpkin wine and lactic acid and it smells really good. This professional treatment has a formulation that contains antioxidants and enzymes that leave skin smooth, purified and glowing. It contains niacinamide, pumpkin seed oil, hydrogen peroxide, lactic acid, glycolic acid and salicylic acid. Another professional treatment, the Therapeutic Pumpkin Mask combines exfoliating pumpkin enzymes and salicylic acid, along with a host of purifying and antioxidant ingredients to leave skin glowing following treatment. This product was to be purchased along with the enzyme peel I bought. It’s “a soothing and calming tonique to use alone or with enzyme, glycolic and lactic peels for all skin types, particularly normal to oily skin. Soothing herbs will restore the skin’s balance.” This has licorice and the smell is very prominent throughout but disappears after a while. I’ve been experiencing problematic skin lately and this product was recommended. This C Ester-rich veils skin to fight free radicals, environmental factors, and calm the appearance of inflammation. Refreshing peppermint clears and heals while helping to prevent the appearance of blemishes. One of the main products I came to the Eminence booth for, this will, “accelerate the exfoliation process to remove dead skin cells, reduce the appearance of pigmentation, fine lines and sun damage. This delicious purée of yam and pumpkin leaves skin looking firm and radiant. I tried it last night and it had a mild tingling sensation, most likely due to the lactic and glycolic acid in here. My face feels ad looks a bit smoother today. This item is for consumer use. Of course I could not leave the trade show without purchasing this cult-favorite item. 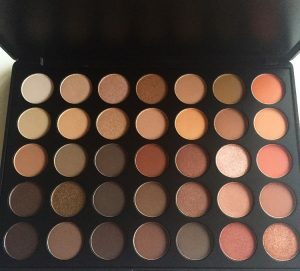 Just look at all these colors-perfect for fall! *Swoon* I will have an individual review for this soon. No trade show is complete without this pumpkin peel. It smells just like a pumpkin pie and I have to keep reminding myself that it’s a chemical and enzyme peel, lol. This is a professional use product that contains a 30% formulation of Glycolic and Lactic Acid with an approx. pH 3.2. Formulated to provide deep exfoliation for facial area, allowing acids to effortlessly penetrate clogged pores and assist in cell proliferation.” I can’t wait to try this and start offering it next month at my spa! 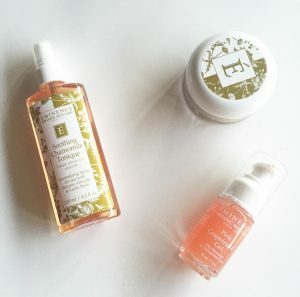 Purchased in conjunction with the (h2t) pumpkin peel, this helps to restore vibrancy and health to the skin. It contains cucumber and melon extracts to help calm skin and to help leave it health, radiant and revitalized. I used this at night under my moisturizer and I liked the soothing and hydrating effects of it. An all-in-one anti-aging cleanser that gently and effectively removes dirt and excess oil while toning and lifting away all traces of makeup without over-drying. This gentle cleanser has extra soothing benefits from Chamomile, Allantoin and Cucumber. You definitely get a whiff of cucumber in this product. I squeeze a little bit of product onto a damp cotton ball and it does a pretty nice job of removing eye makeup. Aside from DermaQuest, HydroPeptide has really great peptide serums that make skin feel and look firmer. It’s definitely on the pricey side but in my opinion, well worth it. This power packed treatment delivers the most advanced peptides, antioxidants and a growth factor activating plant extract to immediately improve skin health. 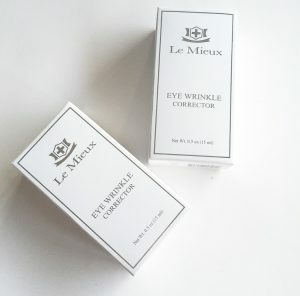 I had to pick up this moisturizer again as it made my list of favorites last year in September. Read more about it here. A physical sunscreen that features titanium dioxide and zinc oxide, this sunscreen is light and has a blend of green tea, aloe and hyaluronic acid. That’s all for this year and I’m excited to check out what next year has in store! 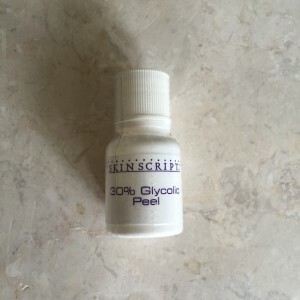 The Acid Chronicles: Glycolic Acid! Hello readers and happy Thursday! Last week I posted on lactic acid and today I am continuing this short series with glycolic acid so read on to find out more on this AHA. 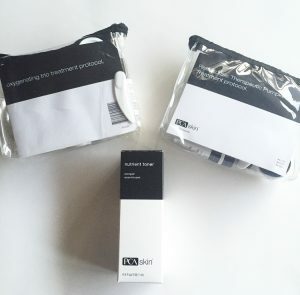 Why it’s important: It breaks down the bonds between cells that allow for easier exfoliation of the skin and is great for treating fine lines, smoothing skin texture and acne. It has the smallest molecular structure which makes it permeate faster and deeper but can cause more irritation and inflammation. *Not recommended for thin skin. 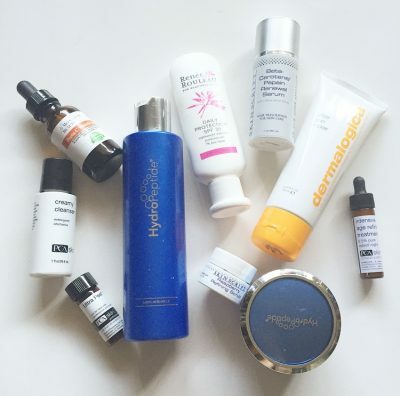 How it’s used: Glycolic acid can be found in skincare products (i.e. cleansers, toners, moisturizers, serums) and also in professional treatments like chemical peels. It also acts as a strong degreasing agent meaning it’s great for removing oil. *Like any other exfoliating agent, limit use to a few times per week, wear sunscreen and use caution when using ingredients containing retinol as this can irritate skin. The Acid Chronicles: Lactic Acid! Happy Tuesday readers! Hoping your weekend was great! 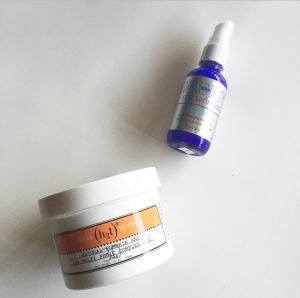 Awhile ago, I posted on alpha hydroxy acids, otherwise known as AHAs and why they are important in skincare. (In case you missed it or need a refresher, click here) Lactic acid was one of the AHAs mentioned and here’s why this ingredient is great. Why it’s important: Lactic acid functions as a humectant, which attracts water and hydrates the skin. It breaks down the bonds between cells that allow for easier exfoliation of the skin, reducing the appearance of wrinkles. It also reduces hyperpigmentation due to its ability to suppress the formation of tyrosinase ( the enzyme involved in melanin production). Because its molecular structure is bigger than glycolic acid, it’s an ideal ingredient to use for those who have sensitive skin because it permeates into the skin slowly, reducing the chances of irritation and inflammation. 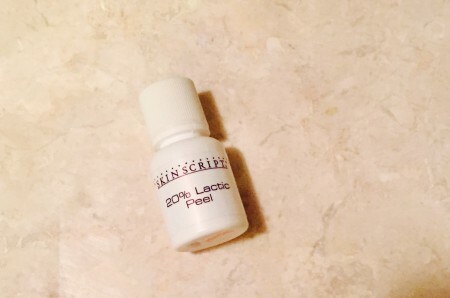 How it’s used: Lactic acid can be found in skincare products (i.e. cleansers, toners, moisturizers, serums) and also in professional treatments like chemical peels. *Like any other exfoliating agent, limit use to a few times per week, wear sunscreen and use caution when using ingredients containing retinol as this can irritate skin. If you follow my Instagram, you’ll recognize the picture below when I took the Cosmetic Chemistry course at UCLA. 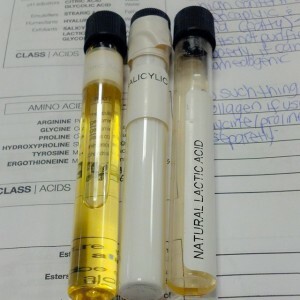 The vial on the right-hand side is what natural lactic acid looks like. 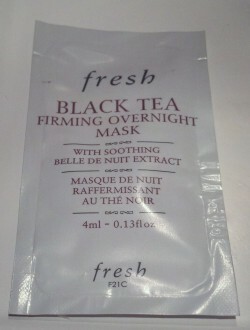 Fresh Black Tea Firming Overnight Mask Review! Hi everyone! Thank you so much to all who sent me their well wishes! I appreciate it! I’m just waiting for the results now. Acetyl Dipeptide-1 Cetyl Ester– peptide that can help strengthen skin (elastic fibers); sensitive skin soother and anti-aging ingredients. Lychee– brightens, rejuvenates and protects skin caused by dehydration and UV damage. Black Tea Ferment– provides anti aging effects and enhances skin smoothness. 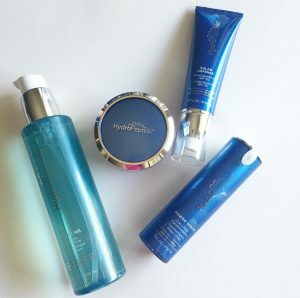 Bottom Line: I think this product has a good range of anti-oxidants, including green tea, emollients and moisturizers and would be great for those who have normal, dry or combination skin that is looking for added moisture;my face felt nice and hydrated. Although it doesn’t feel heavy and absorbs quickly, I wouldn’t recommend this for oily/acne prone skin. It has peptides that can help strenghten the skin however I don’t feel it’s concentrated enough to make a drastic difference in respects to firming capabilities. 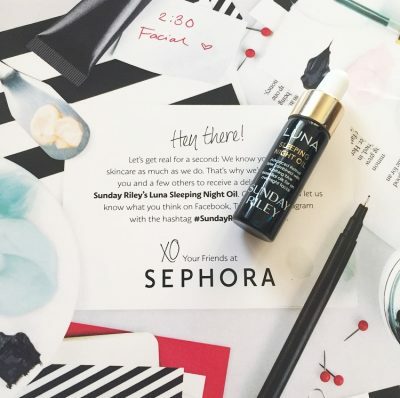 For the price, personally I would instead invest in a product that is more concentrated with peptides or a professional treatment if you’re looking for better firming properties. However, if you want a hydrating mask with great antioxidants and have the money to spend, this would be a great product to try out. 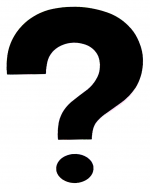 Reader Question: What Causes Dark Circles? Hello everyone! Hoping everyone had a great Easter weekend! 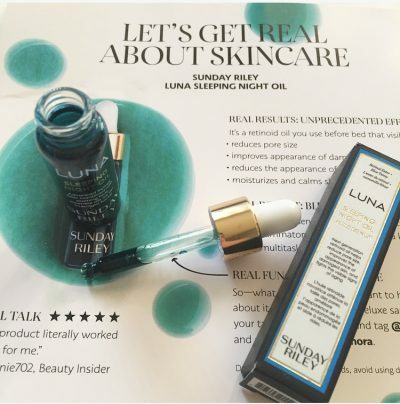 I’ve been asked about what I recommend for dark circles before and more recently Katie from Plus+Beauty also mentioned this concern (hi Katie!). Q: What’s good for dark circles under the eyes? Products with retinol or vitamin C can help brighten the area. An eye cream with SPF and sunglasses can help prevent more darkening if it’s caused by the sun. Sometimes fillers like Radiesse or light treatments can help. These are a few products I have tried and liked but if you have another eye cream that works, please share!